to one lucky reader in this giveaway. on rack in Benefit stores and Sephora. This time is kinda different with previous giveaway. To win, follow the instruction below to win these awesome products. 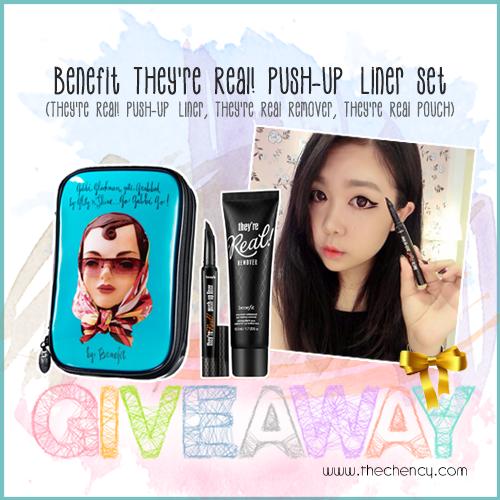 Step 1 : Follow the Instagram (ID: @thechency & @benefitcosmeticsMY). Step 3 : You're DONE! Sit back and wait for result announcement. Result announcement date: 08th July 2014. Wah.. I most exited for Benefit. This giveaway open is internationally? ?